So far NE-Remediation-admin has created 14 blog entries. Lead in Children’s Bones- What Was Discovered? I've added a step by step process to our webpages, but for those that have not gotten a chance to look at it, please click here. 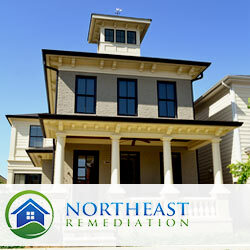 Do keep in mind that this step by step process for lead paint removal is specific for Massachusetts, as the regulations for each state is different.